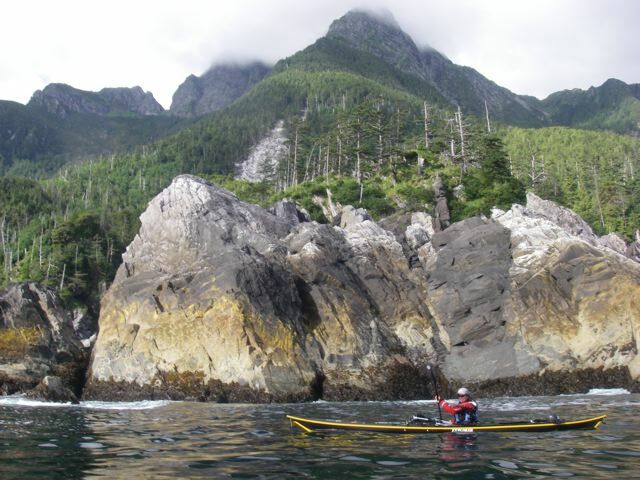 These beautiful, remote islands off the west coast of Canada boast amazing wildlife, wilderness camping, intimidating swells and Haida culture. Shawna Franklin, Leon Somme & Justine Curgenven paddle 500miles around the archipelago. These beautiful, remote islands off the west coast of Canada boast amazing wildlife, wilderness camping, intimidating swells and Haida culture. Shawna Franklin, Leon Somme & Justine Curgenven paddle 500miles around the archipelago encountering humpback whales & 200 year old totem poles. Finalist at the Reel Paddling Film Festival & the Waterwalker Film Festival.